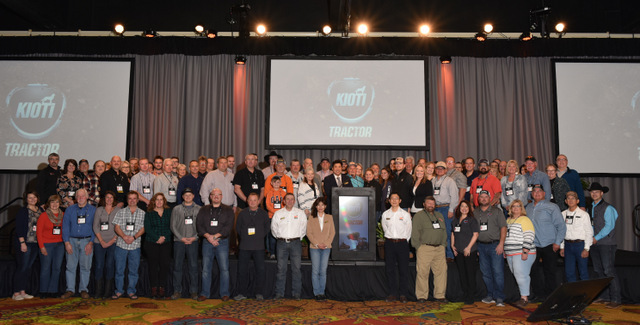 KIOTI Tractor, a division of Daedong-USA, Inc., held a record-breaking annual dealer meeting, with more than 525 attendees. 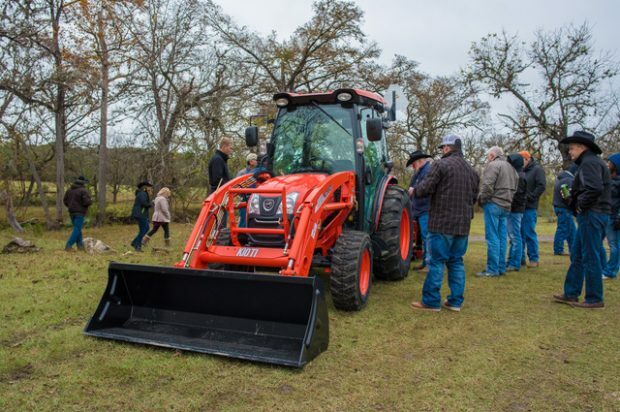 The meeting took place at the JW Marriott in San Antonio, Texas and celebrated KIOTI dealers’ successes while highlighting new KIOTI products, including a two-row K9 UTV model and two series of zero-turn mowers. KIOTI dealers heard from Bob Clements, the industry’s go-to expert in service, sales, parts, and management, and Jim Pancero, the “powerhouse of sales,” during the three-day meeting. One evening, KIOTI took dealers to experience a true Texas ranch — Knibbe Ranch — in the Hill Country where they enjoyed product demos, a BBQ dinner, and several ranch activities including line dancing, armadillo racing, and longhorn steers. Knibbe Ranch, founded in 1852, is a Century Heritage Ranch, which means that has been owned and operated by the same family for its entire history. 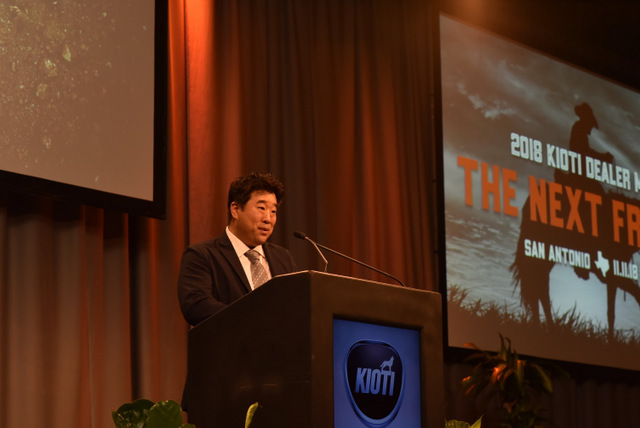 The annual meeting concluded with an awards banquet to congratulate dealers for their successes, including recognition of 50 “Million Dollar” Dealers. Additional awards included: new dealer of the year, strongest growth dealer, beautification, excellence in marketing, top parts dealer and top sales dealer. KIOTI Tractor’s Dealer Meeting was made possible by its generous sponsors and vendors, including DLL Financial Solutions Partner, Titan International, Daedong Industrial Company, Ltd., OTR Wheel Engineering, Powertex Group, Normand Co. Ltd., Woods Equipment Company, Briggs & Stratton, Hydro-Gear, Charter Software Inc., Fastline Media Group, ARI Network Services, Inc., FedEx, Taesung, Shindong, Hankuk Chain and Dualite. Throughout the event, dealers were given the opportunity to speak with the partners, ask questions and become familiar with products and services. For more information about KIOTI, just click this link. It’s KIOTI orange!